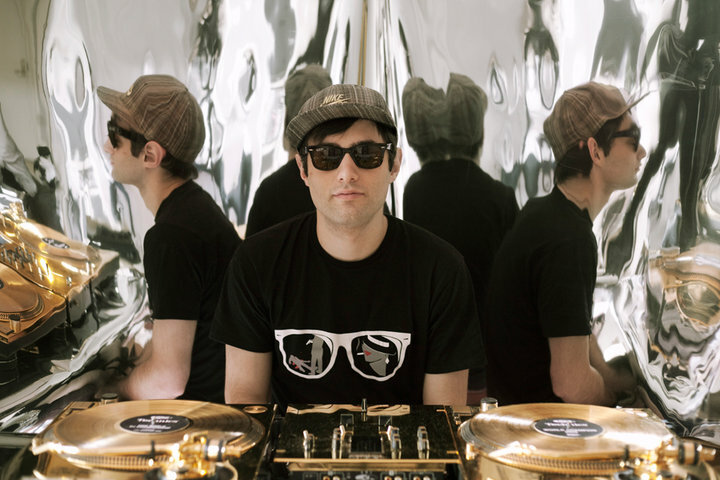 New DJ Shiftee Mix for Newport City Radio :: Listen Now! Listen to this brand new music from Dubspot instructor, two-time DMC World Champ, and America’s Best DJ 2010 nominee DJ Shiftee. This short mix (runs approx. 25 minutes) for Newport City Radio in the UK features bangers from a wide array of producers and artists, ranging from D Double E, Rusko, 12th Planet, and Bare Noise to Felix Da Housecat and Freeland, not to mention joints from classic acts like LL Cool J and KRS One & a the best outro ever from Mike Tyson!